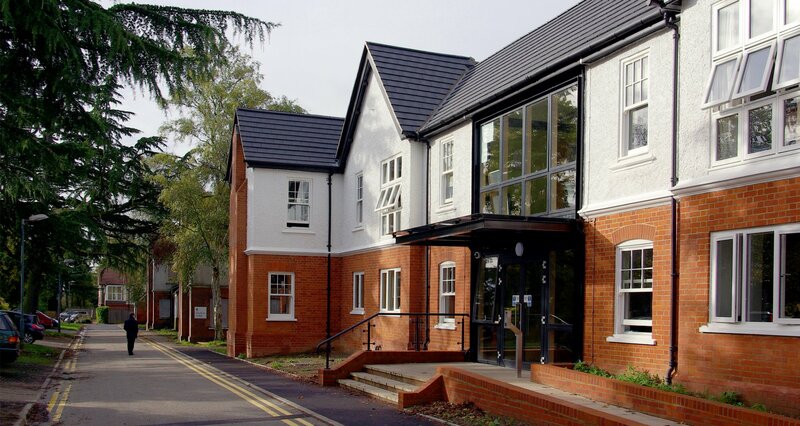 Bridge Mental Health (a chosen service provider by Oxleas NHS trust) needed to find a building from which to run a new Forensic Care Centre, for the care of people leaving prison with mental health problems. To this end, the building needed to provide a secure and safe environment. 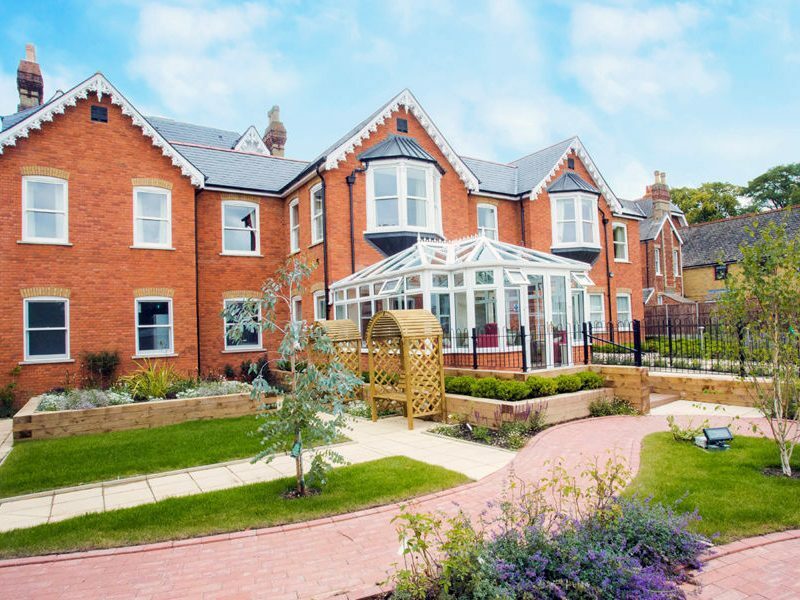 Our team had recently completed an extension and major refurbishment of a former residential care unit on Oxleas NHS trust site at Goldie Leigh in Greenwich. One of the buildings on the site of the Goldie Leigh Hospital was identified having potential. 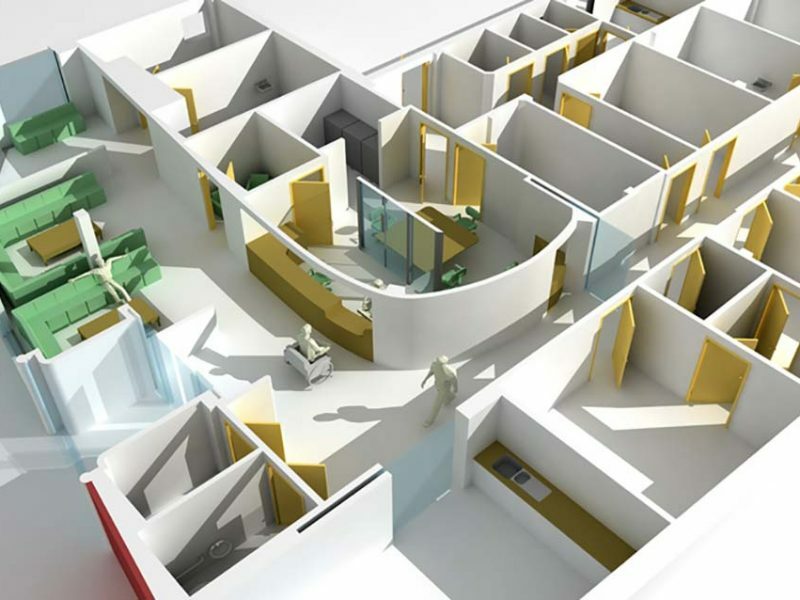 It was lying vacant as it had been an isolation unit in its first incarnation in the early 20th century but the need for this role is less now. As the site is a designated conservation area, retention of the buildings was paramount. Working within the basic shell, extensions were added and the interior remodelled. 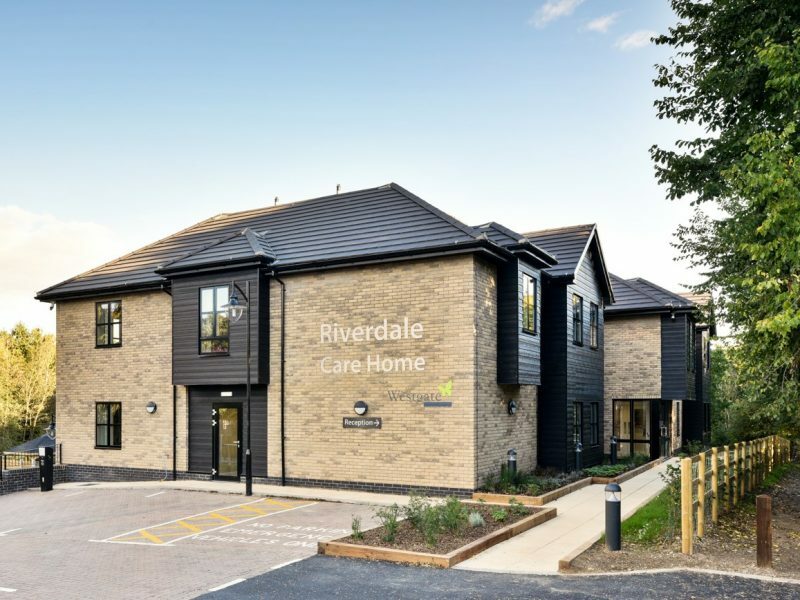 The premises offer accommodation and support as a step-down facility, providing a stepping stone between a more secure environment and an eventual return to independent living. 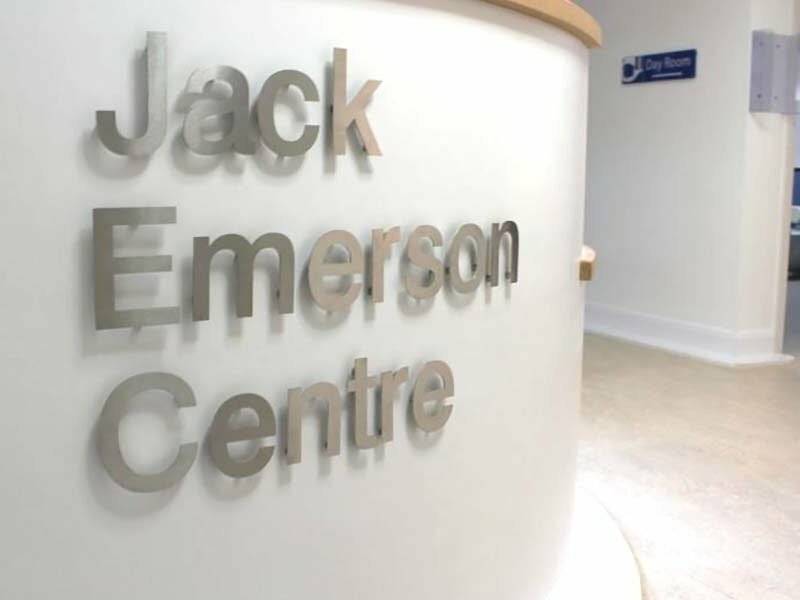 The new centre consists of 18 new self-contained bedrooms, a communal dining room, kitchens along with common rooms; break out spaces and counselling / therapy spaces. 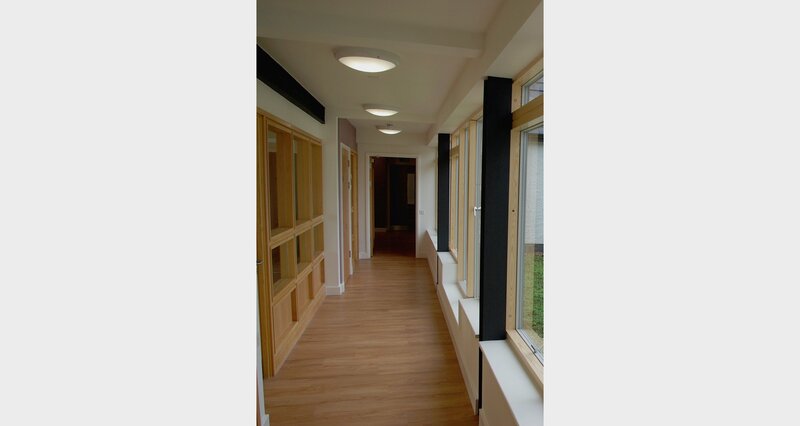 The project value was £1.4million and completed in 40 weeks.